Can you bear-lieve it? 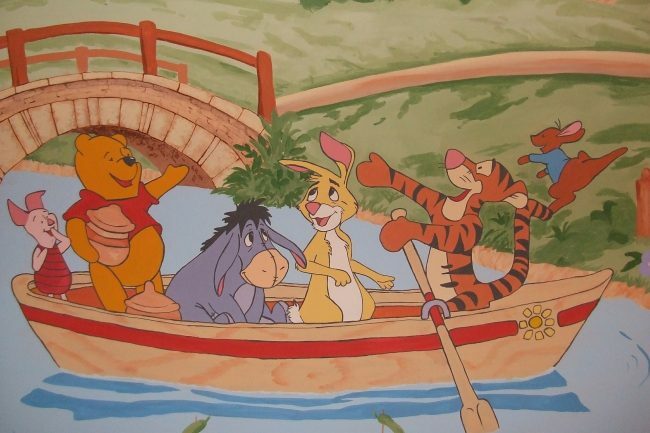 It’s competition time for National Winnie the Pooh Day! As part of our celebrations for National Winnie the Pooh Day this Friday, we’re inviting local schools near our Midlands developments to take part in a fun-filled drawing competition. To honour the beloved books and series which brought so much joy to the nation, we’re asking Leicestershire and Bedfordshire school children to send us their best drawings of Winnie the Pooh characters and the Hundred Acre Wood. Inspiring many generations, A.A. Milne’s characters are just as popular today and we wanted to do something to join in with the celebration of the national campaign. The creative winning pupil will be rewarded with a luxury craft set and their school will receive a donation towards their arts and crafts facilities. Good luck to the schools taking part! We can’t wait to see the entries.